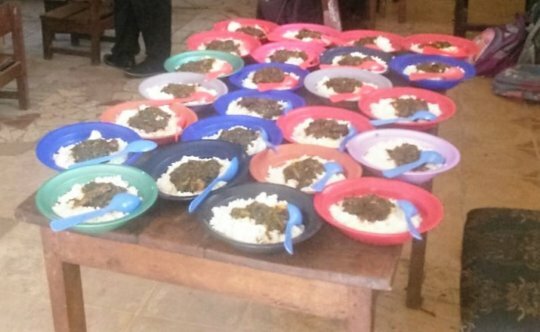 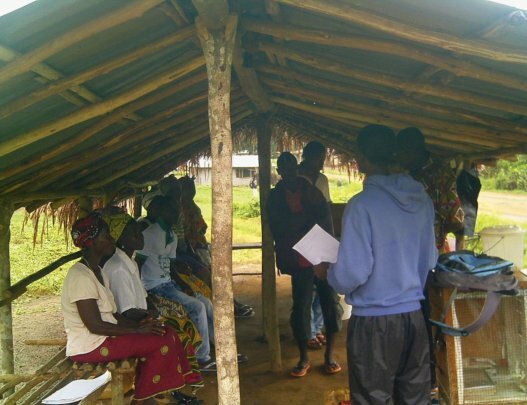 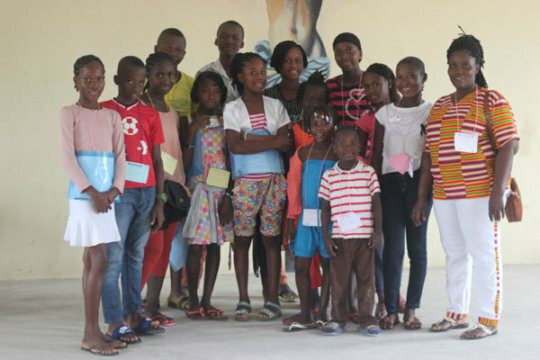 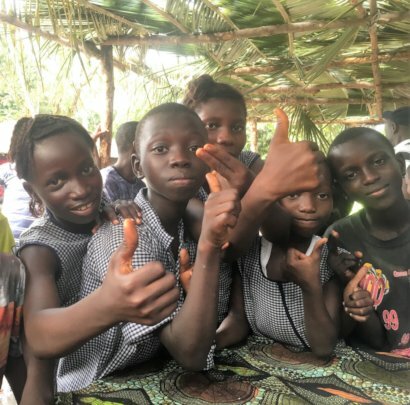 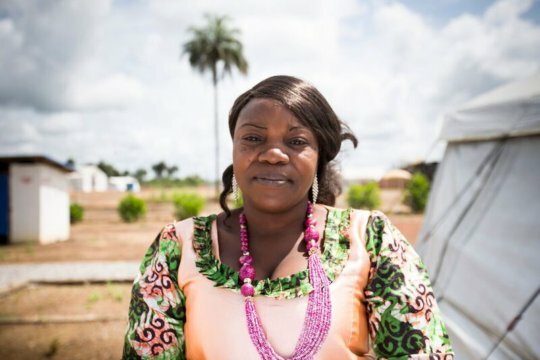 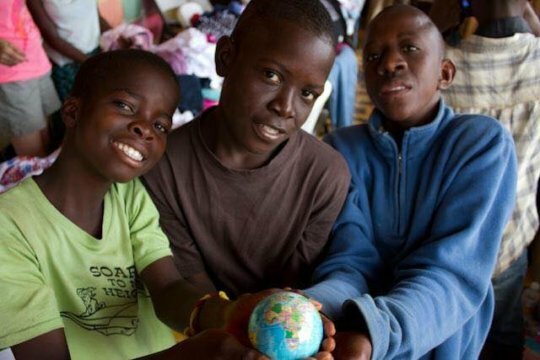 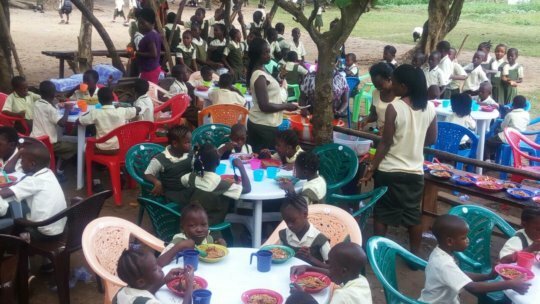 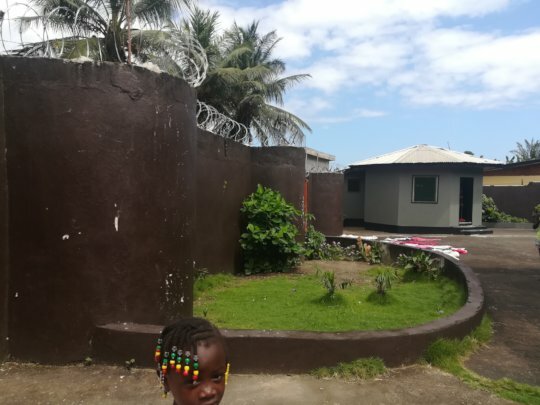 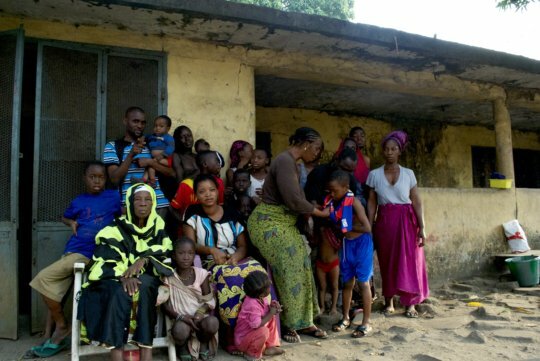 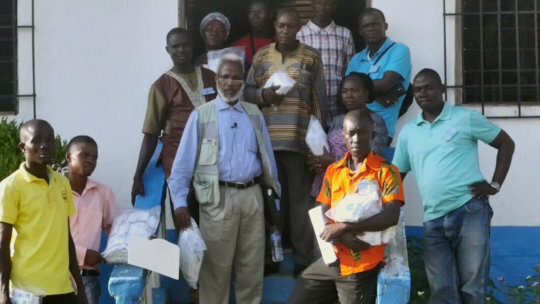 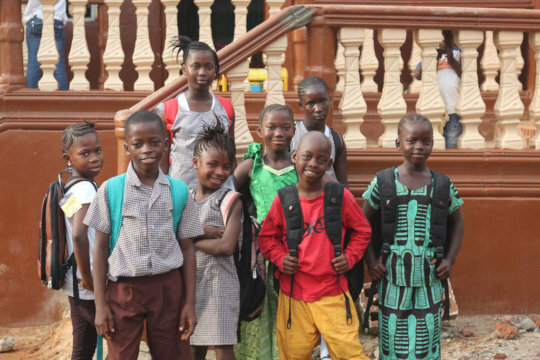 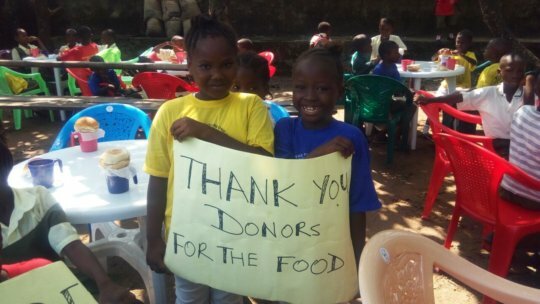 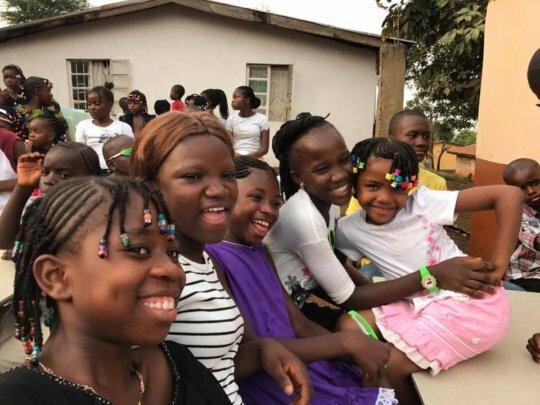 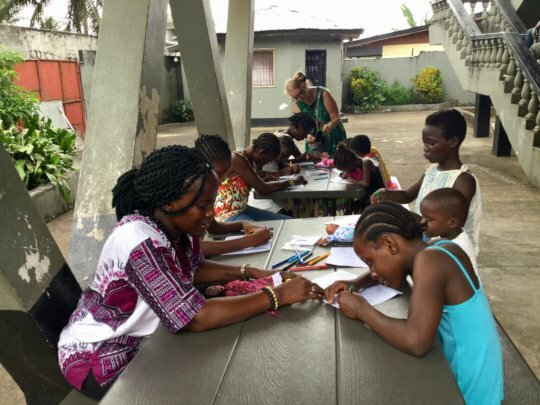 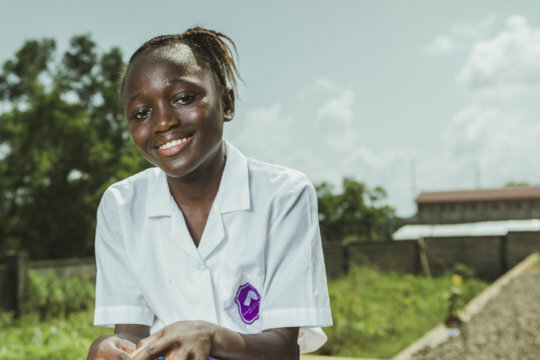 165 Ebola Orphans Returned to Family Life in 2018! 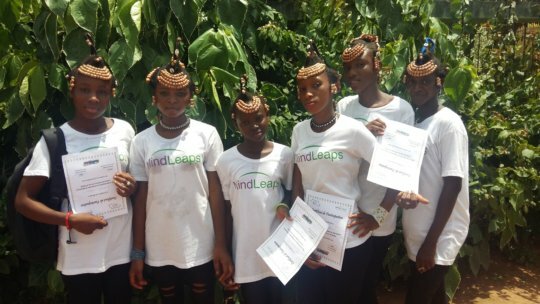 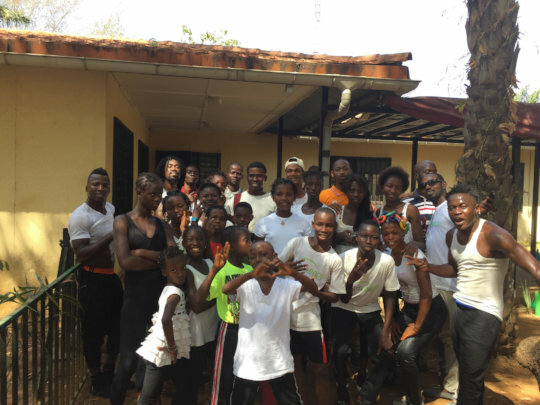 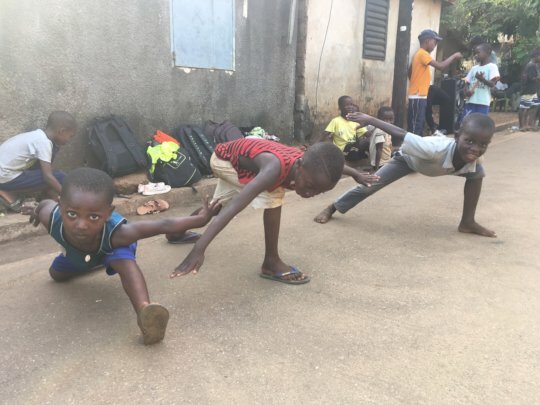 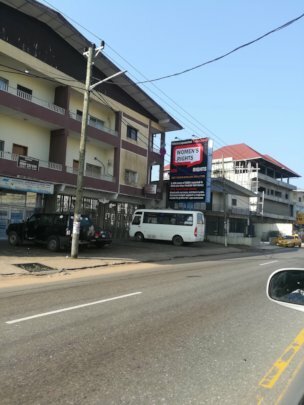 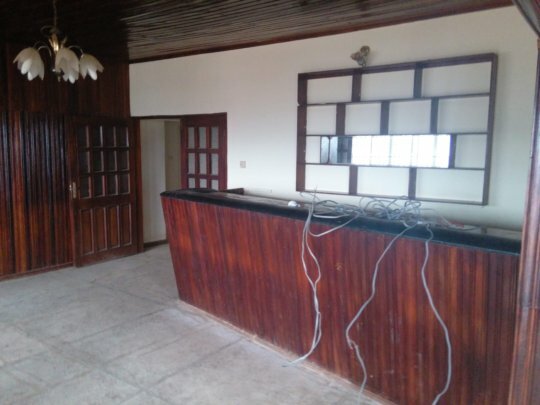 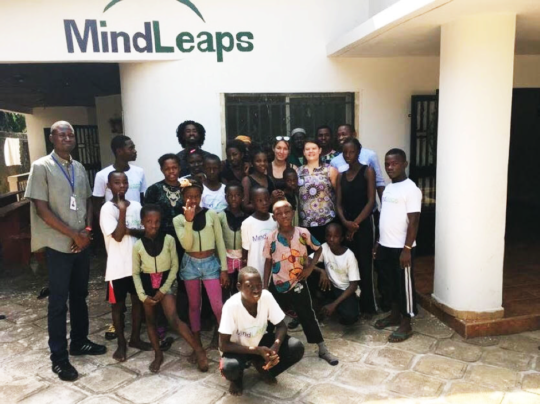 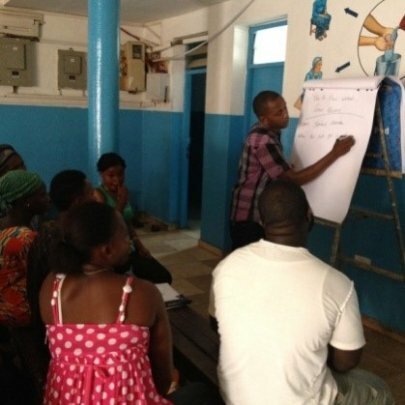 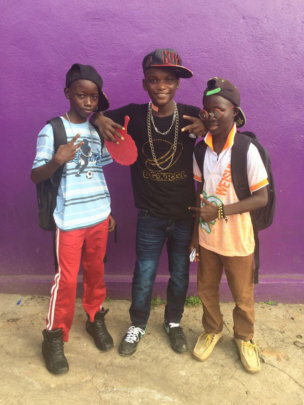 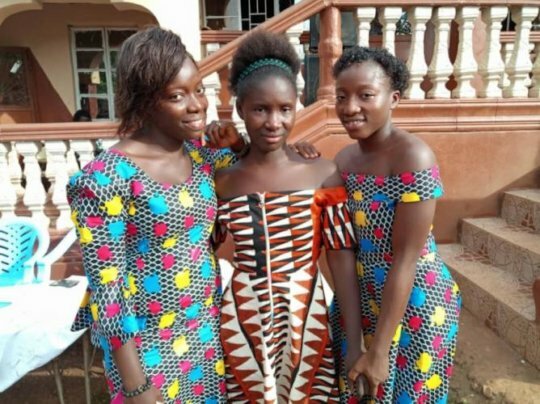 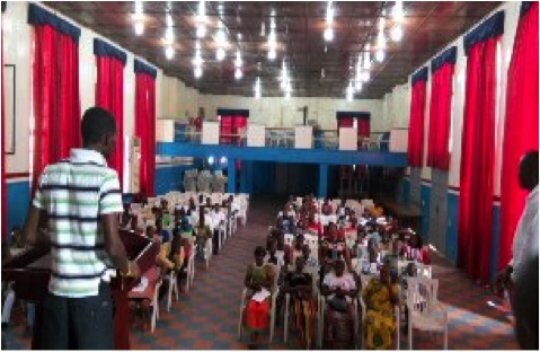 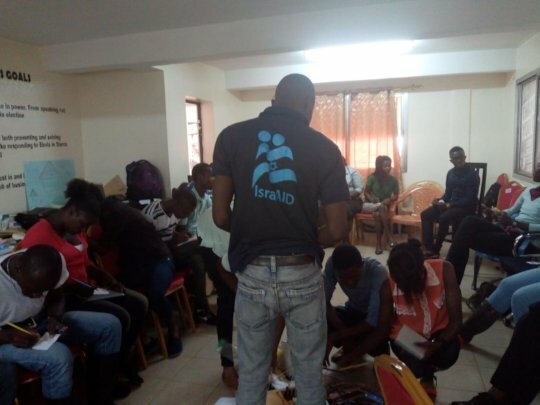 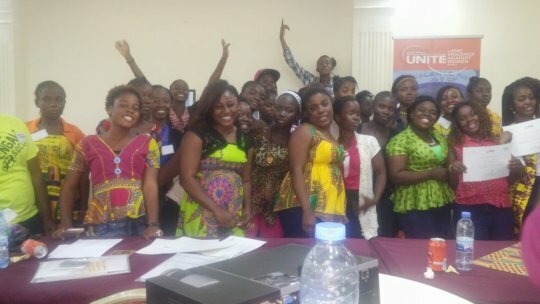 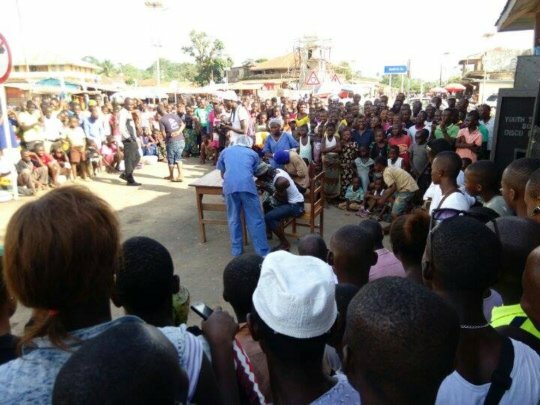 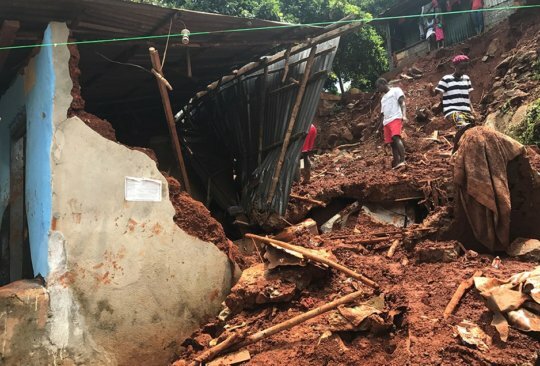 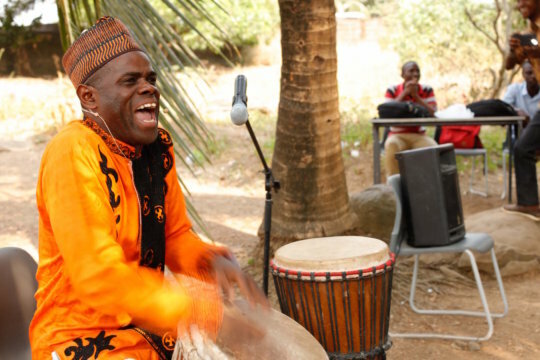 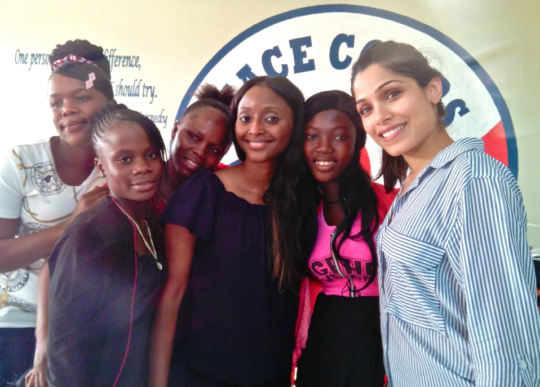 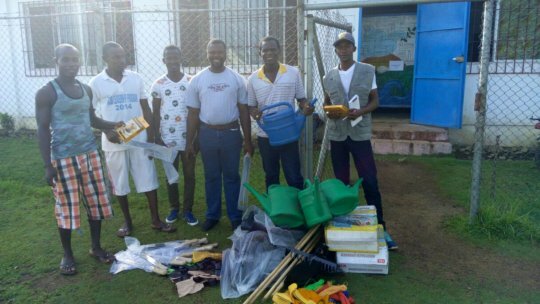 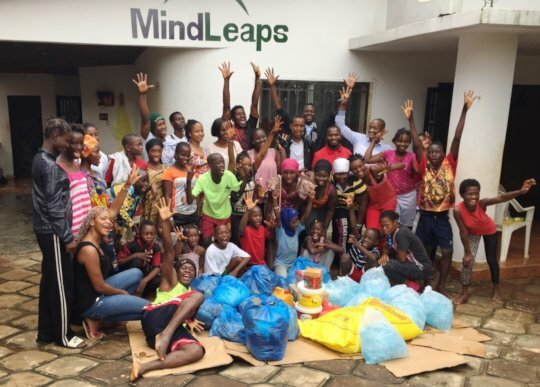 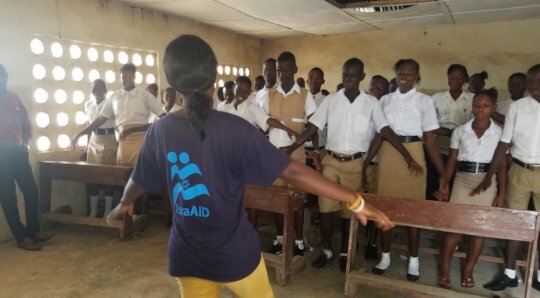 Help Care For Ebola Orphans in Sierra Leone - Develop Africa, Inc.
"Training with the Freetown First Responders has built my confidence and my self-worth"
Celebration and Performance in Conakry, Guinea! 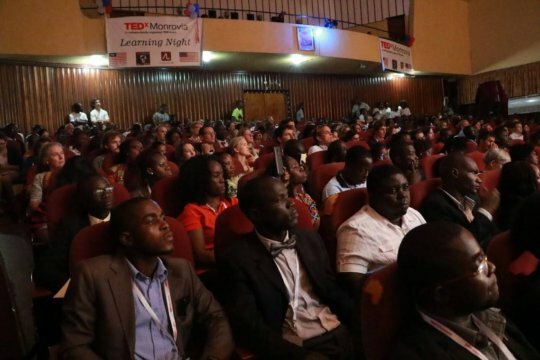 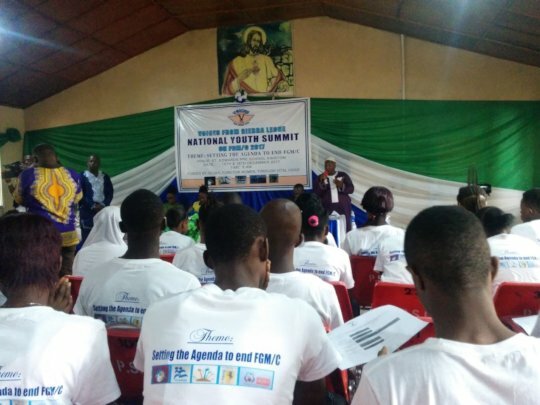 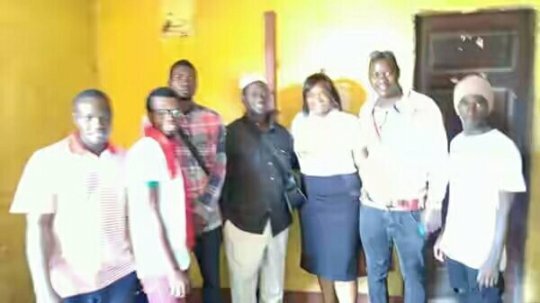 Voices of Sierra Leone Youth Summit! 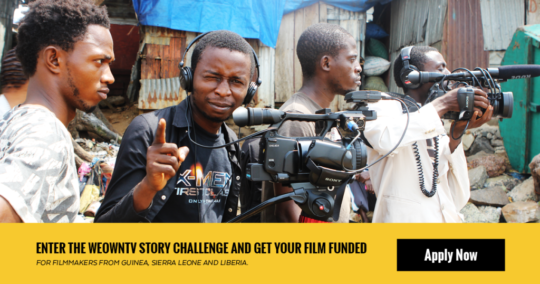 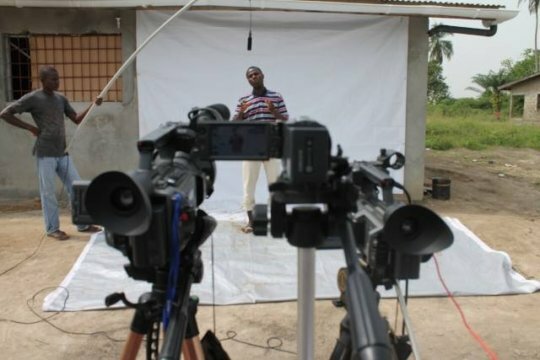 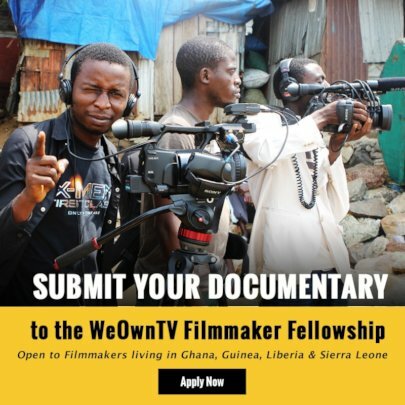 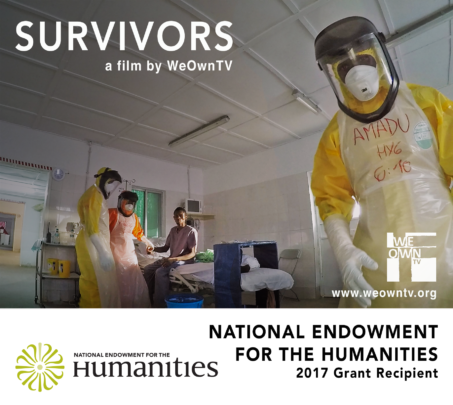 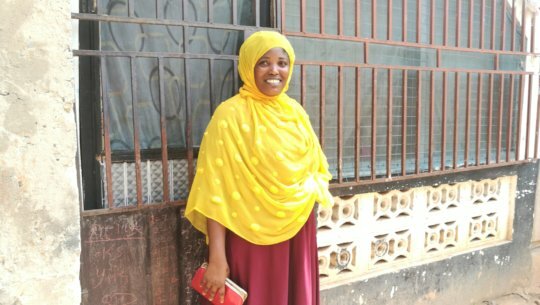 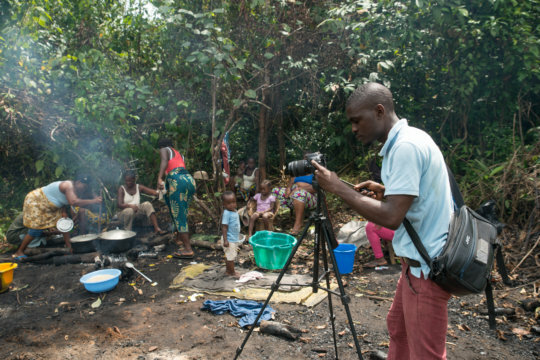 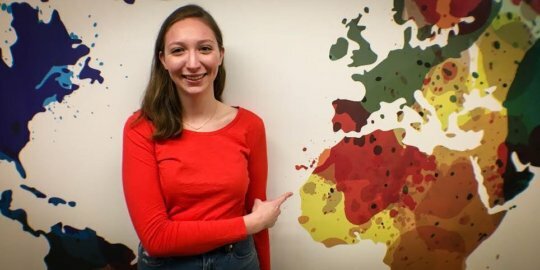 Filmmaker Fellow in Focus: "Life After the Army"
Filmmaker Fellow in focus: "AN'BONDO BEYKY"
Four ways your donations brought back joy! 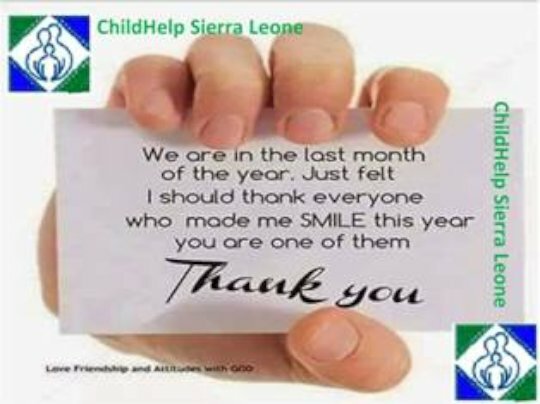 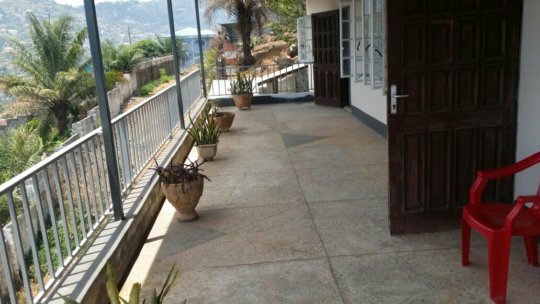 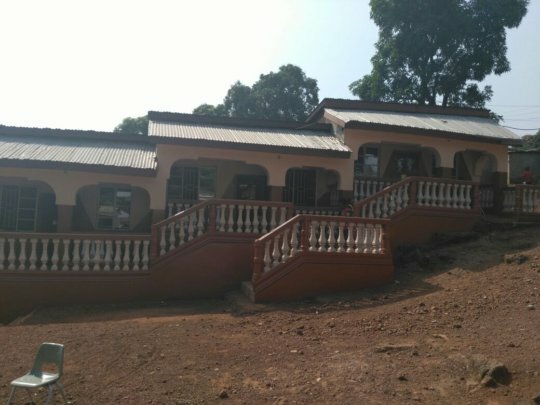 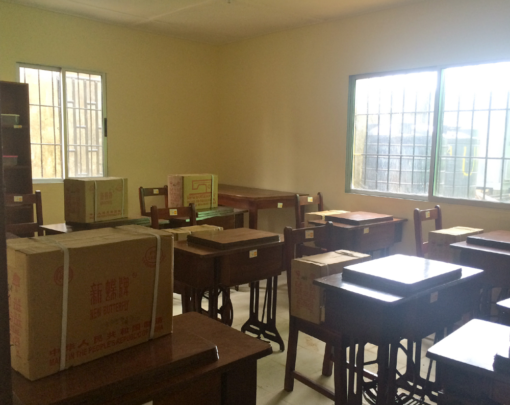 Build A New Home for Ebola Orphans in Sierra Leone - Develop Africa, Inc.
Honored by President Sirleaf & More to Come! 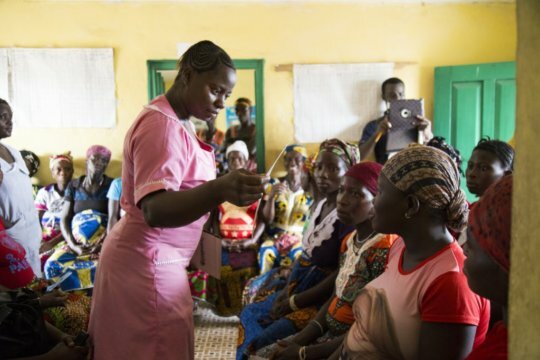 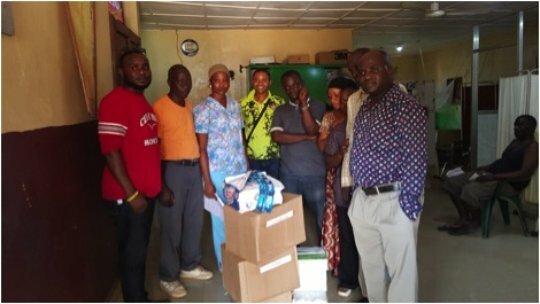 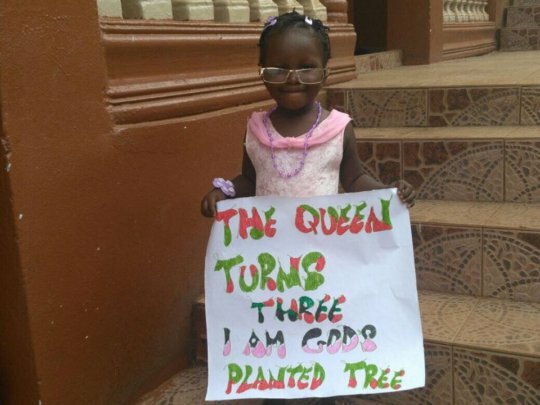 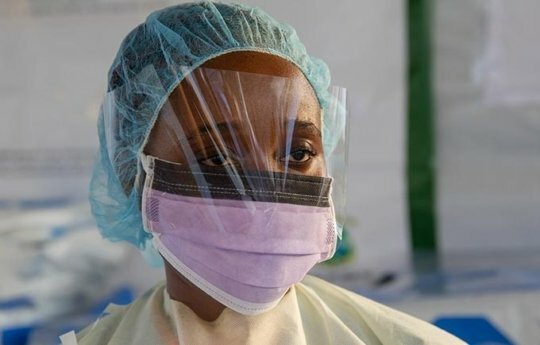 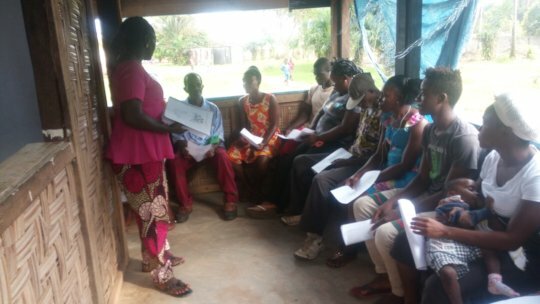 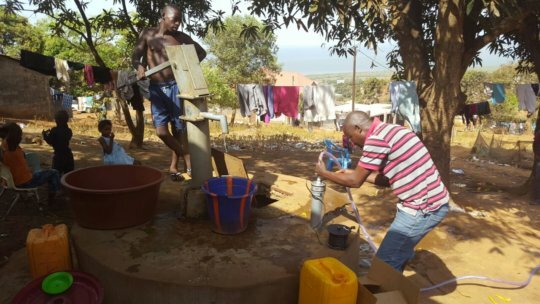 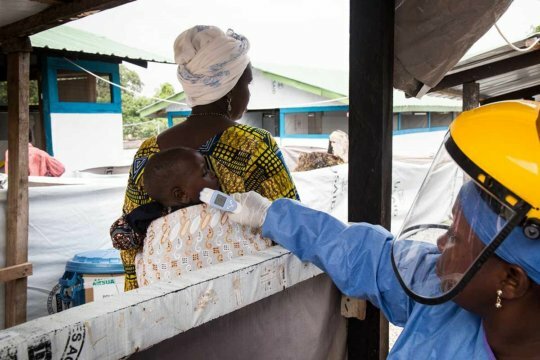 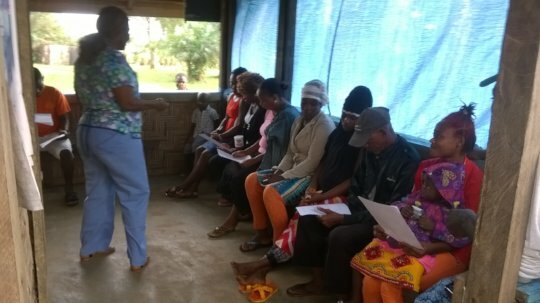 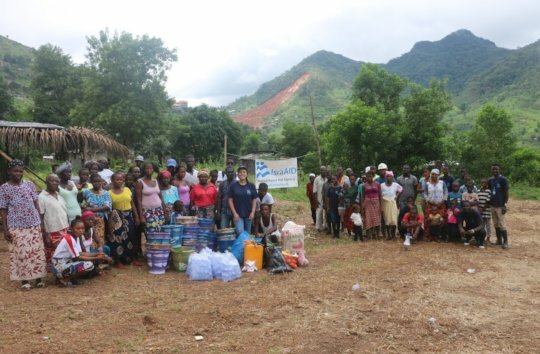 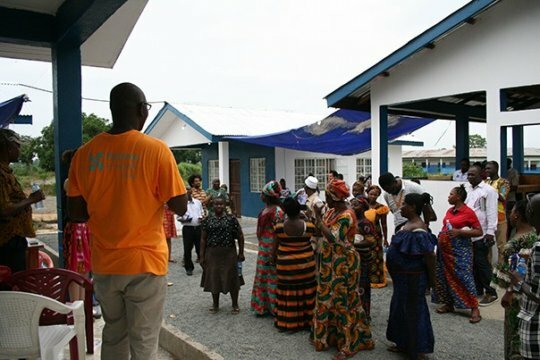 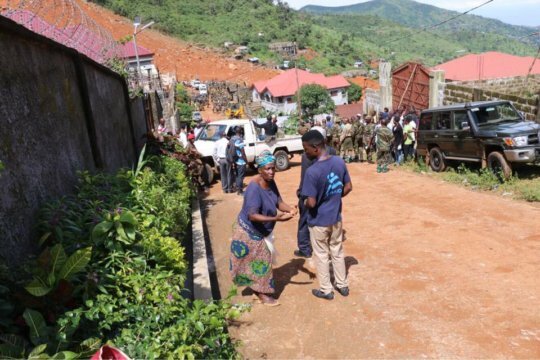 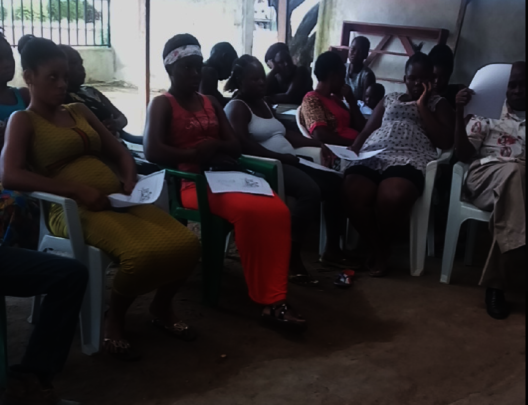 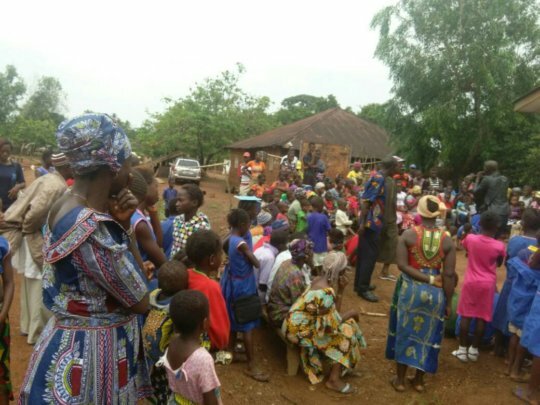 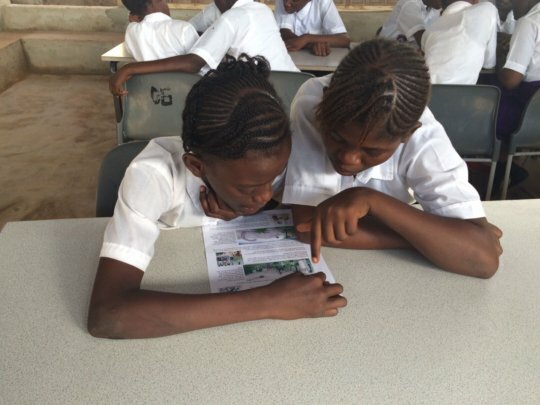 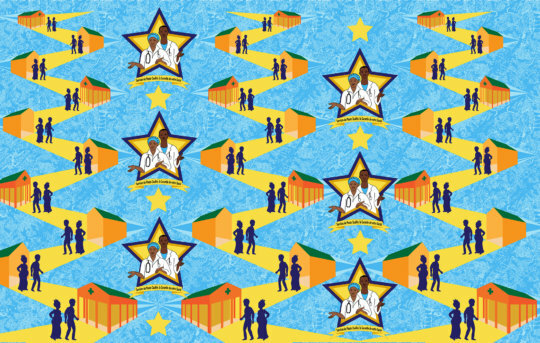 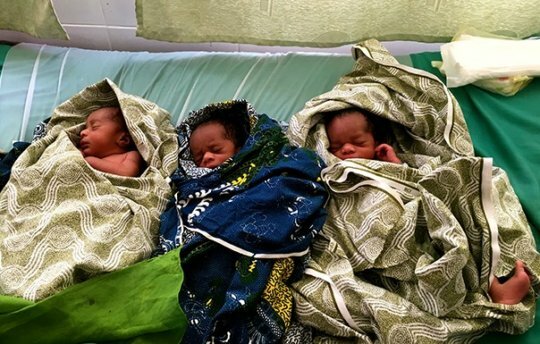 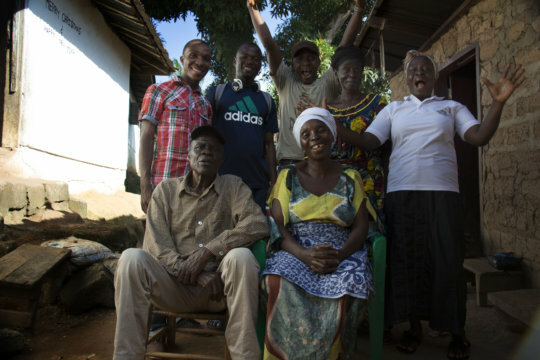 Rebuilding trust in Guinea's healthcare system post Ebola: Matching Day! 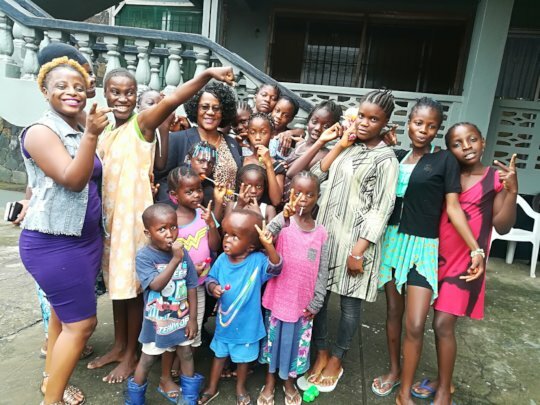 Dream Home Kids Celebrate Birthdays and Holidays! 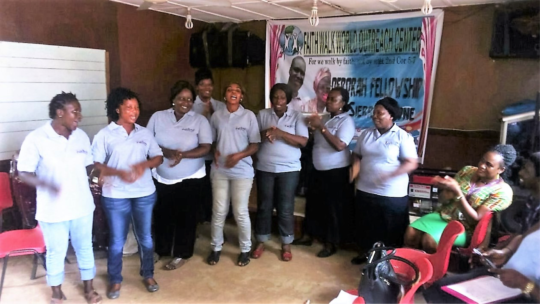 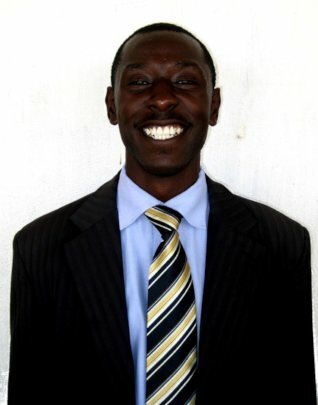 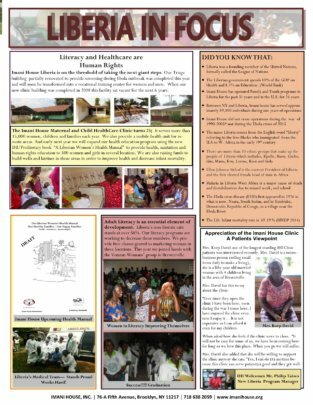 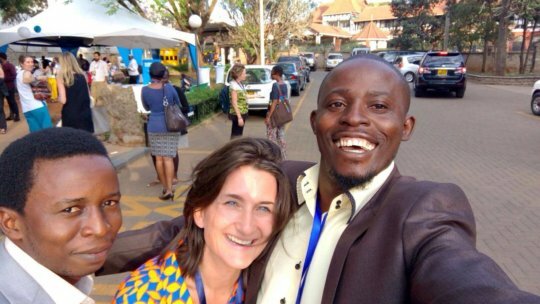 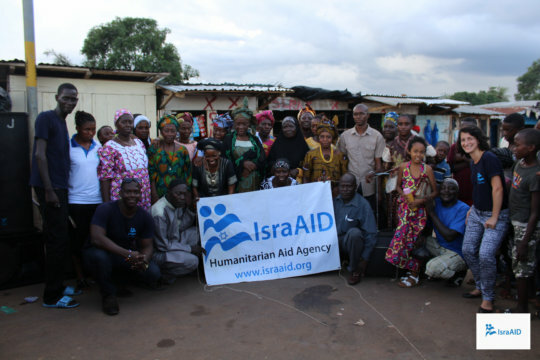 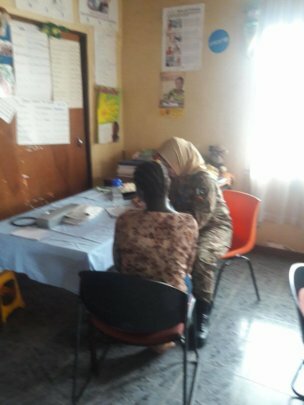 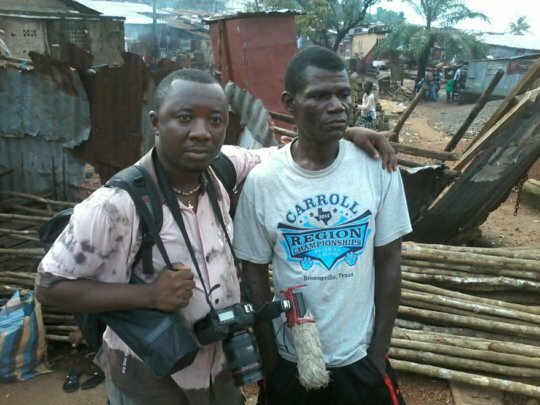 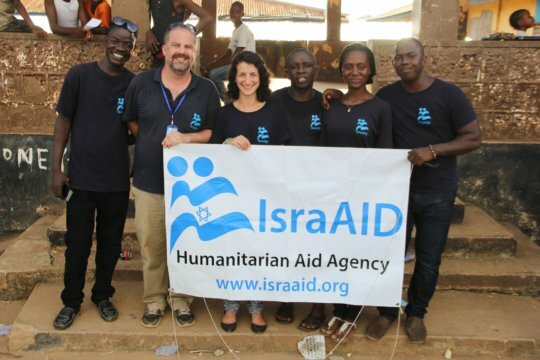 Our Sierra Leonean Collaborators in Kenya and the U.S. 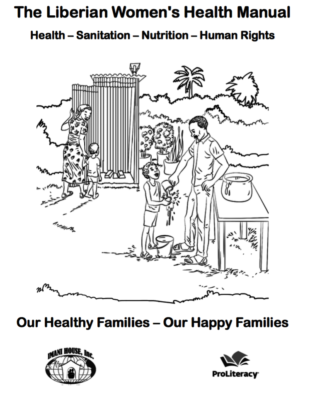 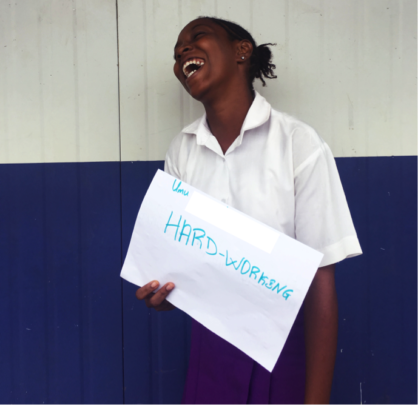 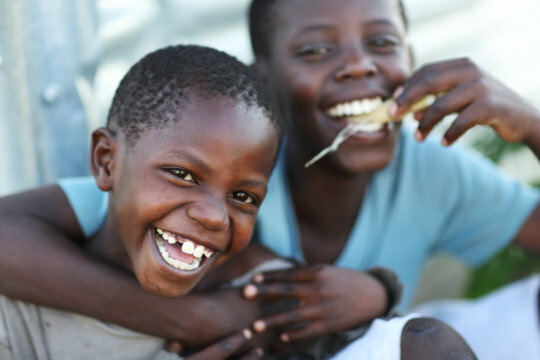 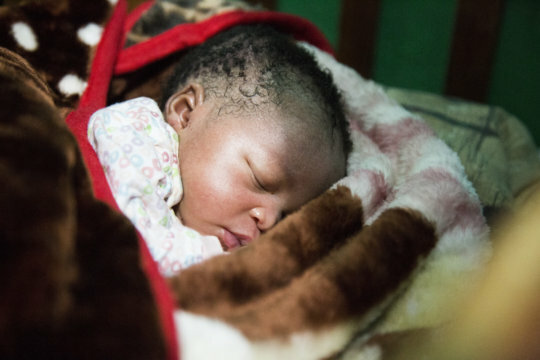 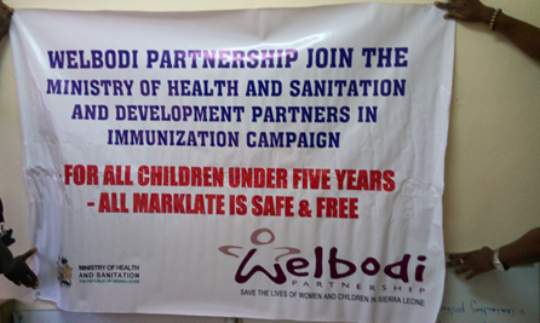 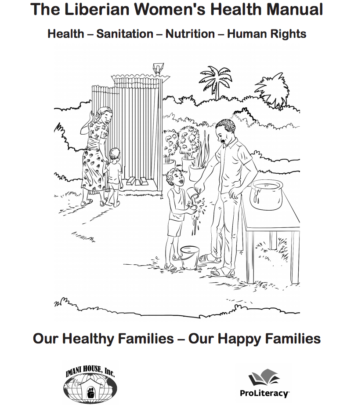 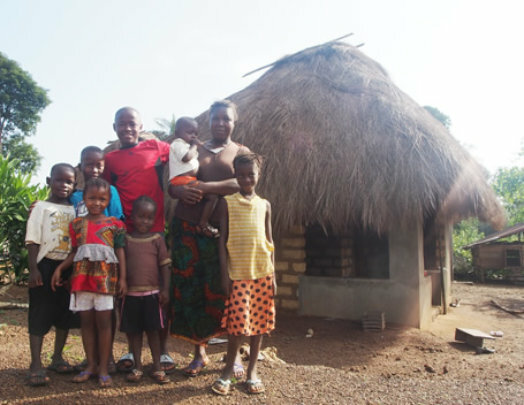 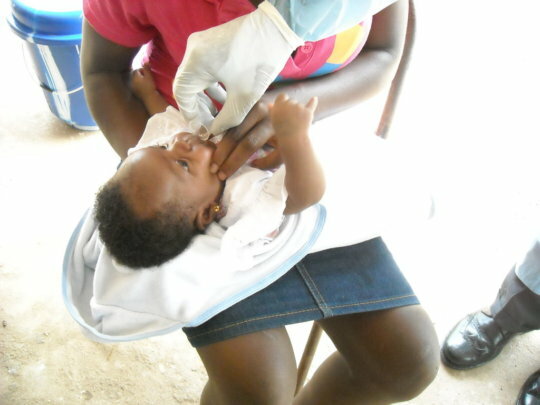 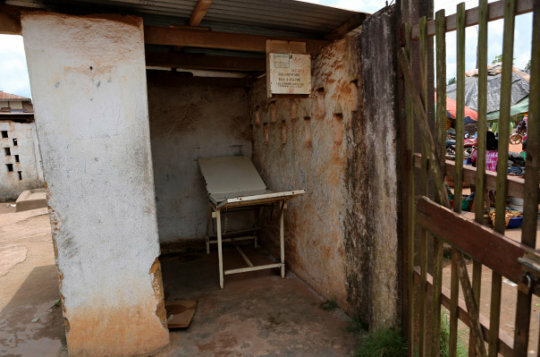 DECREASE INFANT MORTALITY - SUPPORT THE INSTALLATION OF LATRINES AND WELLS! 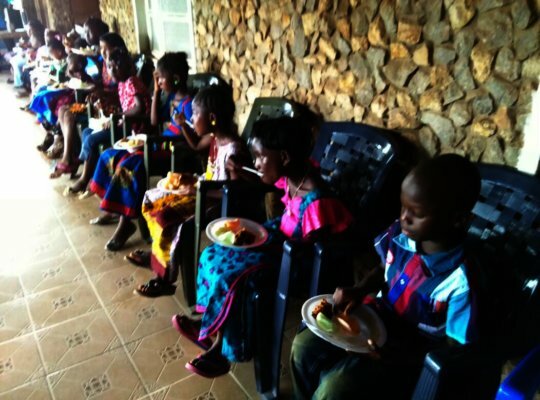 Celebrating Our First 50 Graduates! 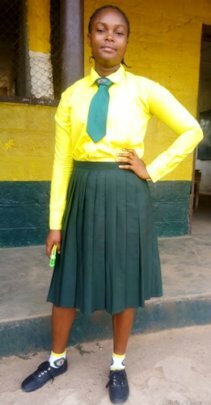 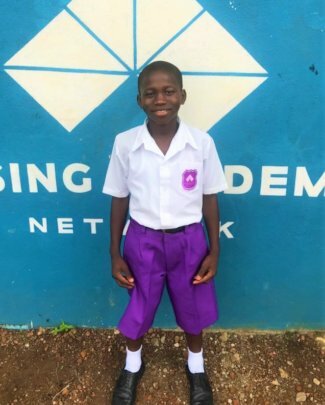 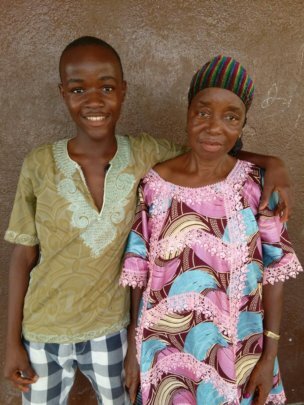 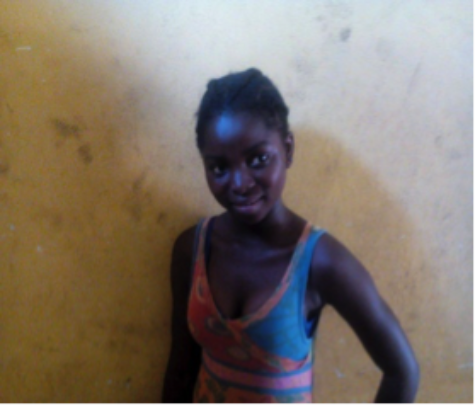 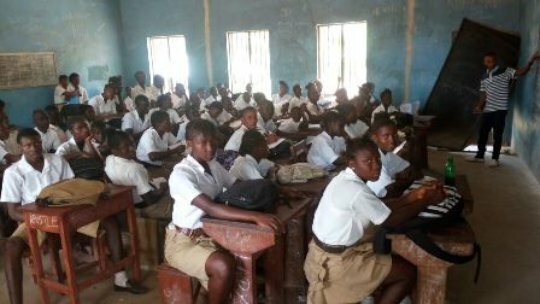 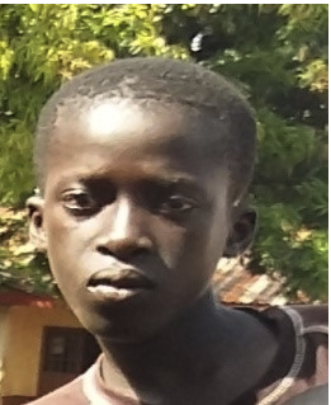 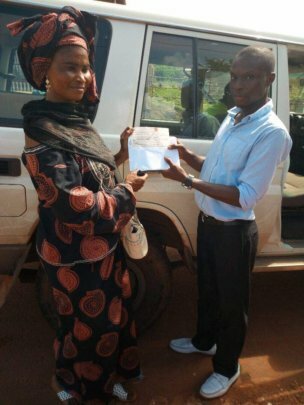 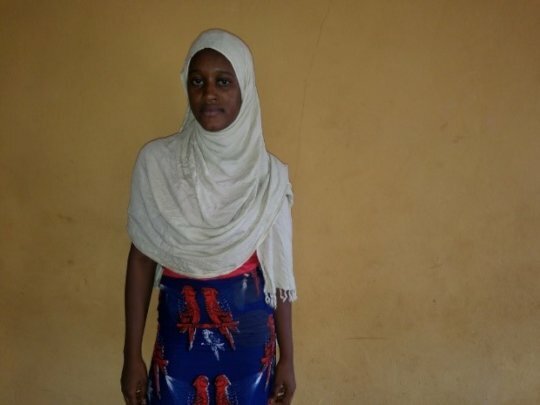 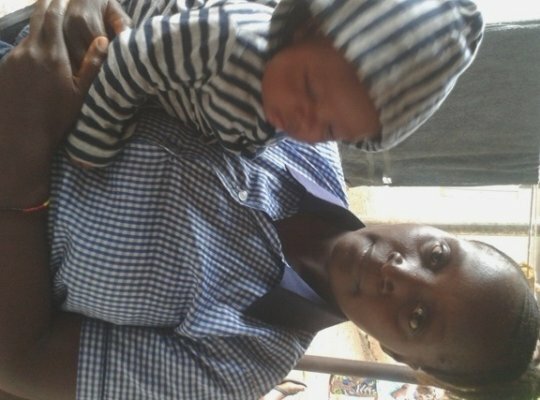 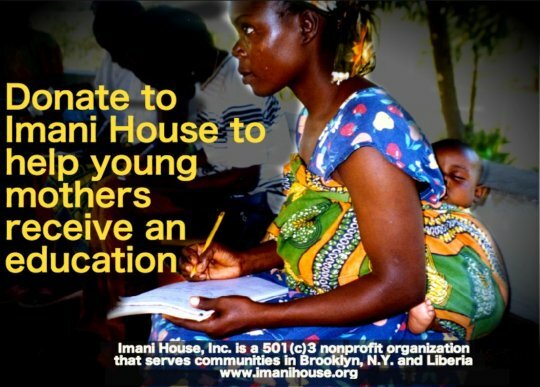 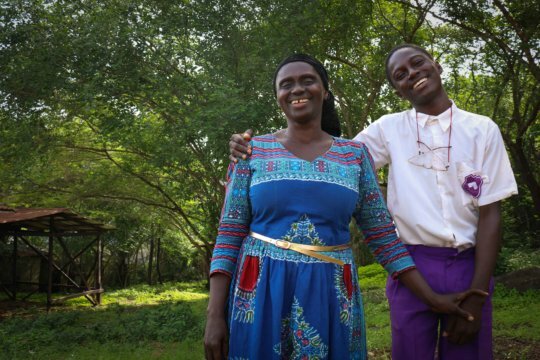 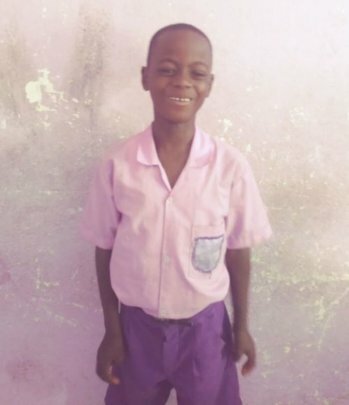 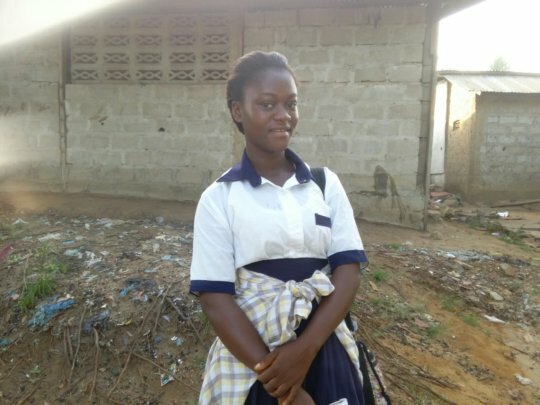 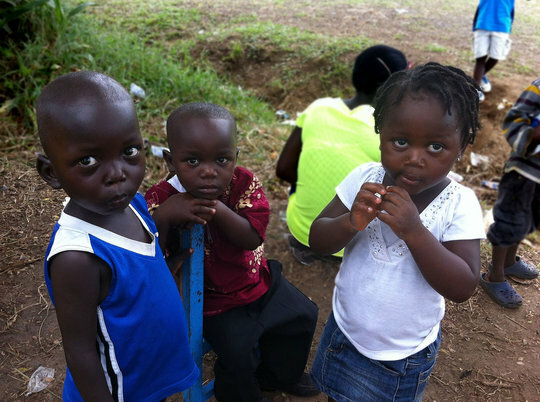 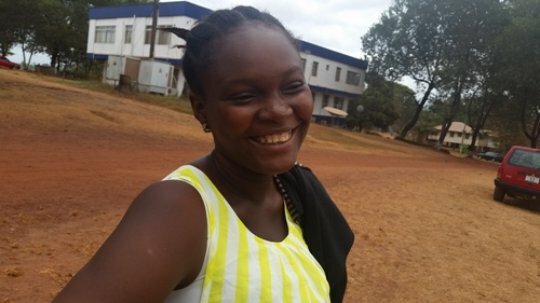 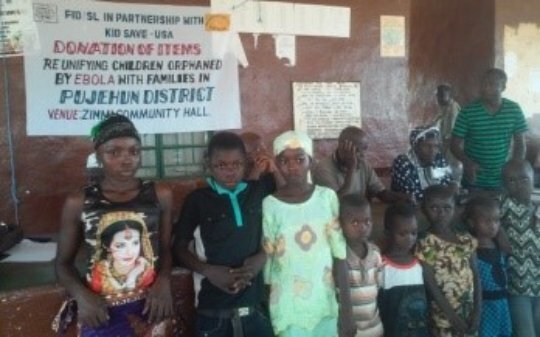 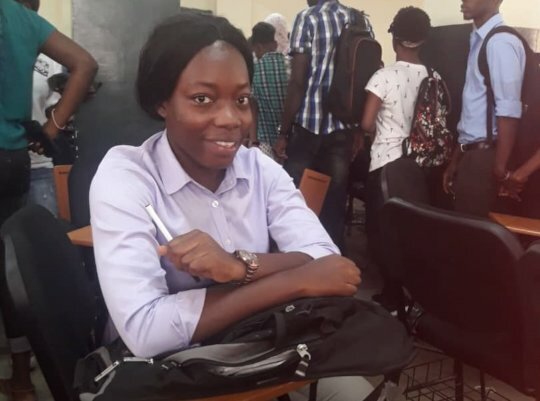 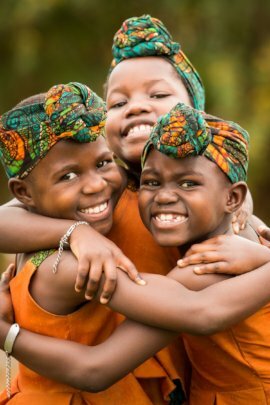 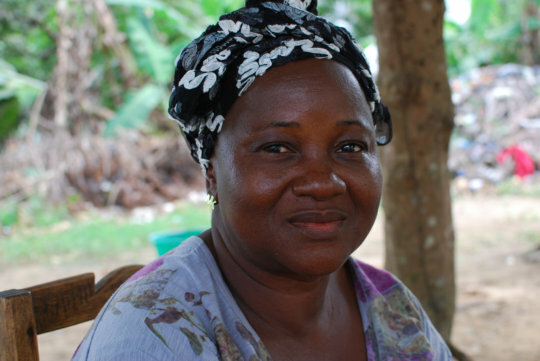 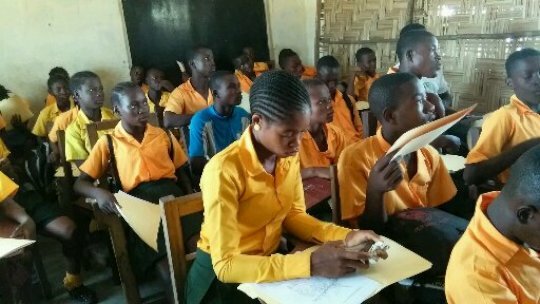 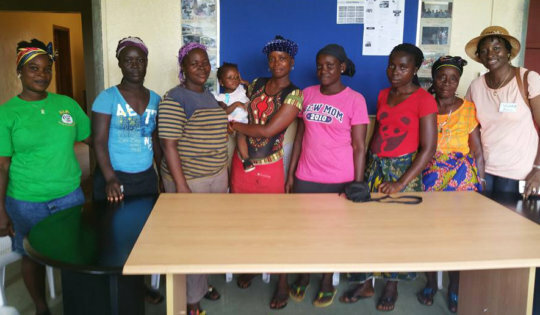 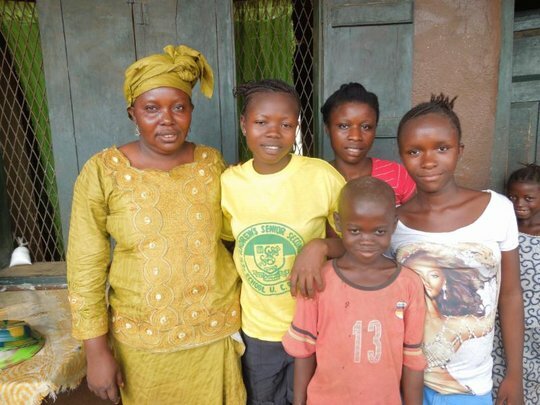 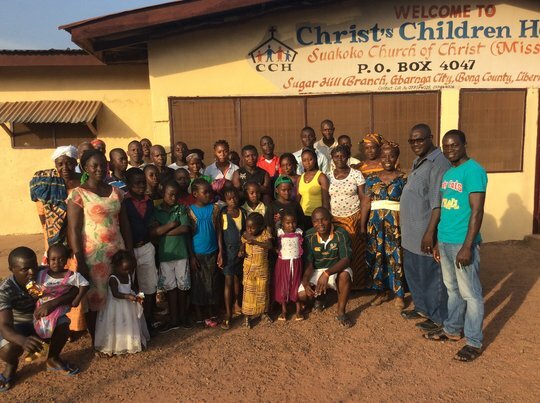 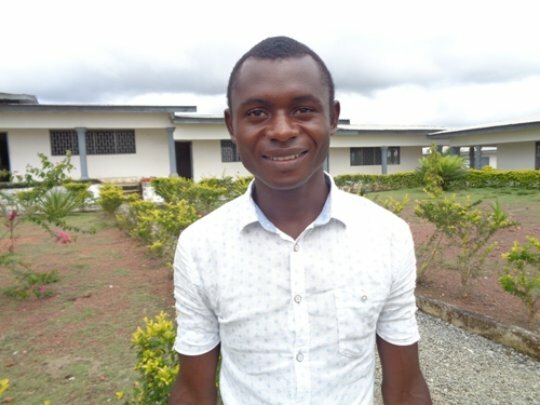 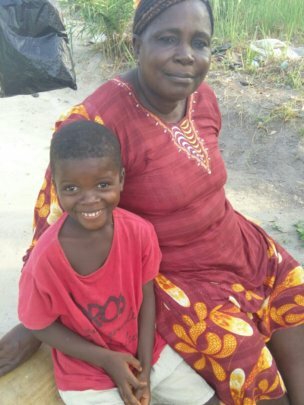 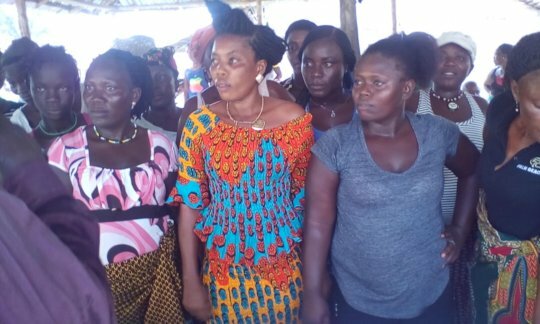 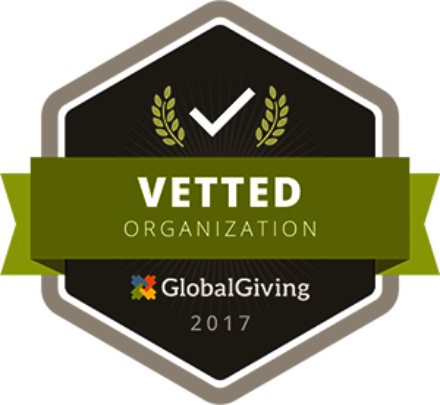 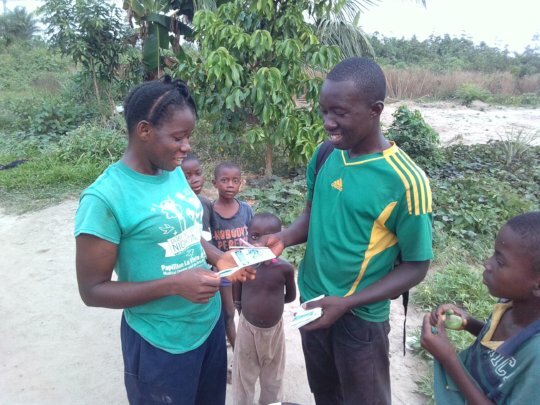 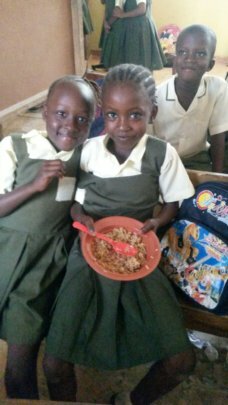 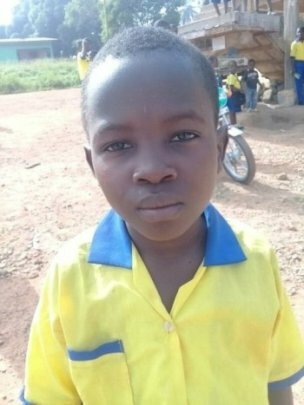 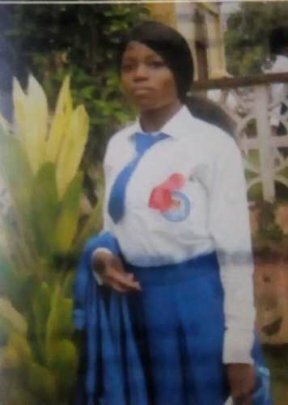 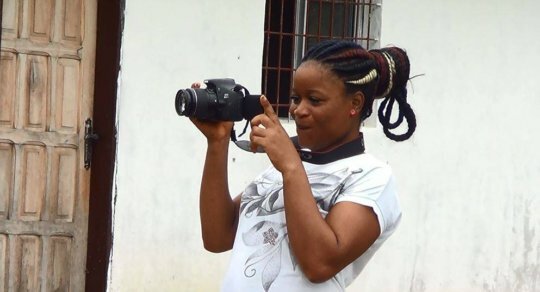 Help Young Mom, Nancy Complete Her Education - Develop Africa, Inc.
A Medical Checkup for 22 Ebola Orphans - Develop Africa, Inc.
Help Orphan Derick Smile Again - Develop Africa, Inc. 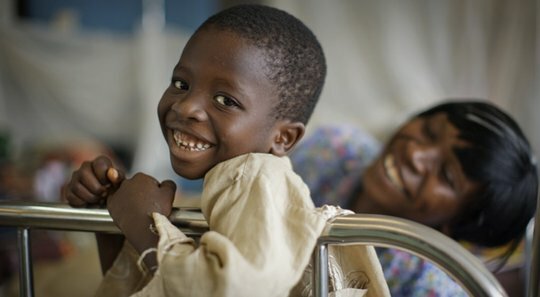 Bringing a Smile to Derick! 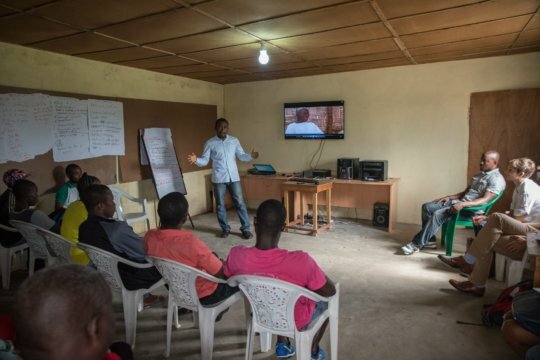 Meet the newest Accountability Film School graduates! 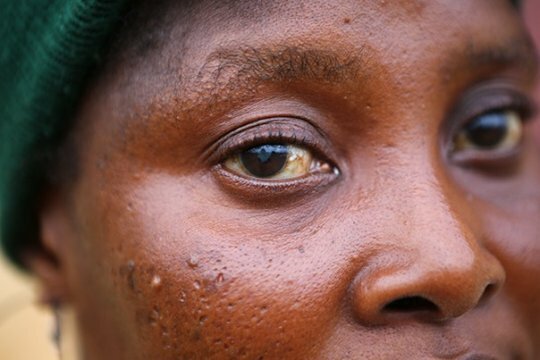 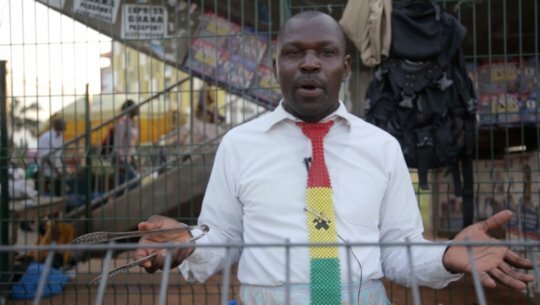 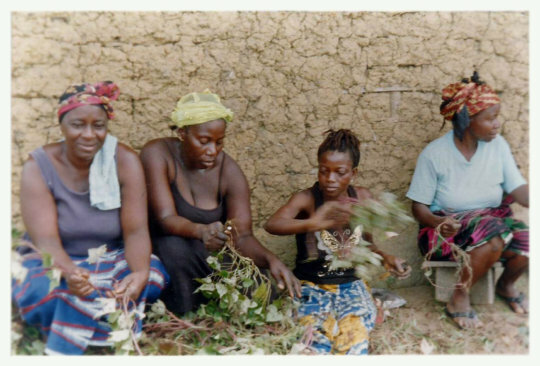 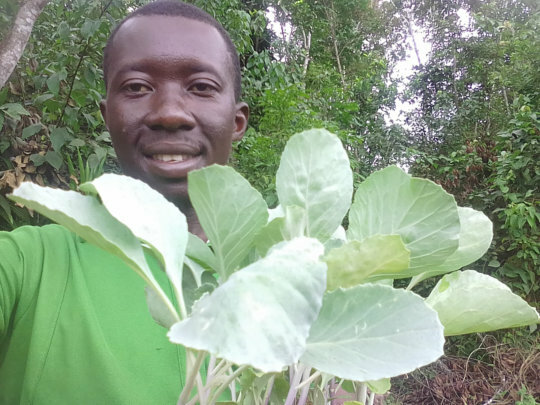 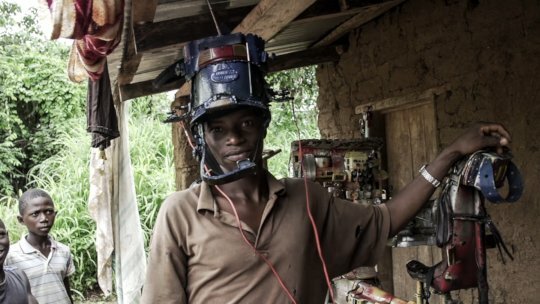 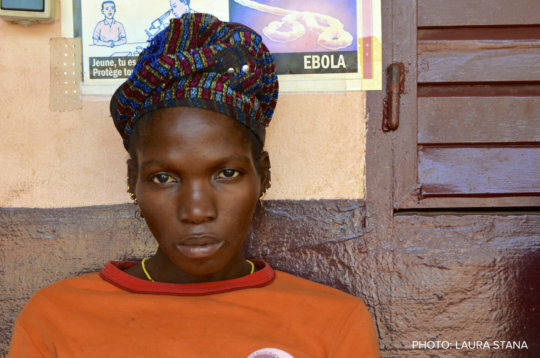 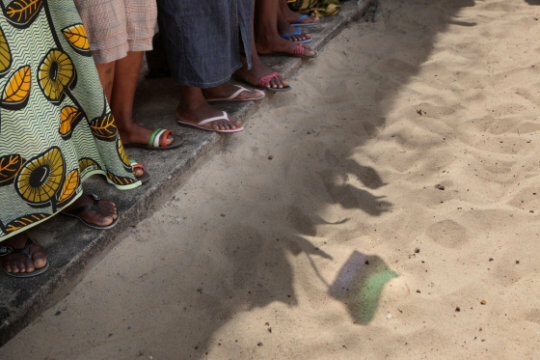 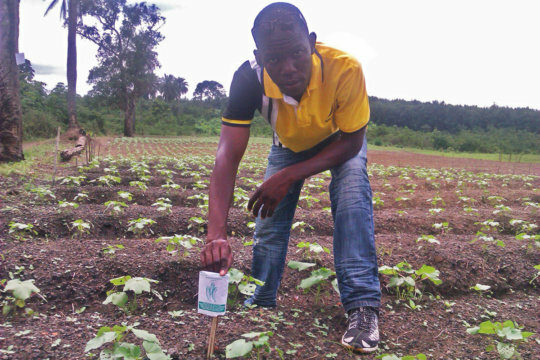 Surviving Ebola: What's food got to do with it? 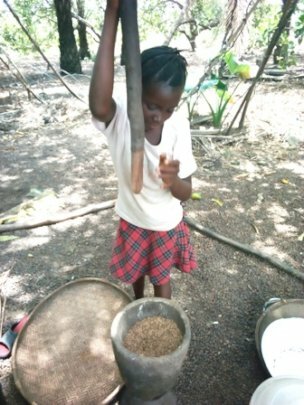 The secret is in the kitchen!